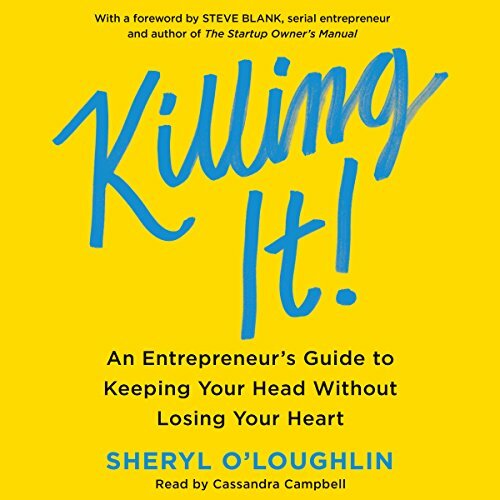 Showing results by author "Sheryl O'Loughlin"
Aspiring entrepreneurs are told that to launch a business, you must go all in, devoting every resource and moment to making it work. But following this advice comes at an enormous personal cost: divorce, addiction, even suicide. It means sacrificing the intangibles that make life worth living. Sheryl O'Loughlin knows there is a better way. In Killing It, she shares the wisdom she's gained from her successful experiences.